Location, location, location! 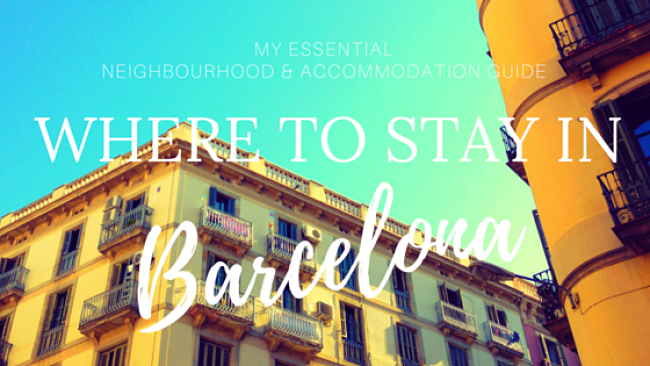 This is my cherry-picked selection of budget-friendly and luxury hotels, all just a gentle stroll away from Las Ramblas and the very best that the Catalan capital of cool has to offer. 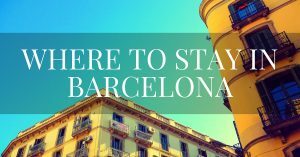 These are the hotels I recommend my friends and family when they come to Barcelona and want to stay near Las Ramblas. This is my inside guide. Simply stunning. 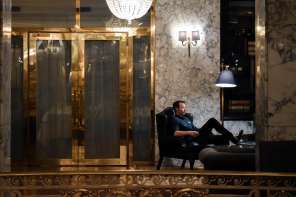 I stayed here for a couple of nights myself and loved the opulent “Gatsby” vibe which can be found throughout the property due to the original Art Deco features. 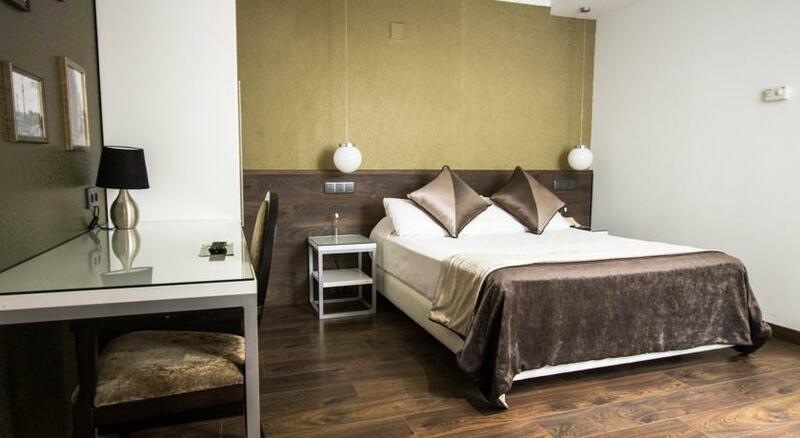 The location is superb, just a hop away from Las Ramblas and the surrounding attractions. It’s also on Carrer de Santa Anna, which you might recognise as the street where Daniel Sempre and his father’s bookshop is located in The Shadow of the Wind . 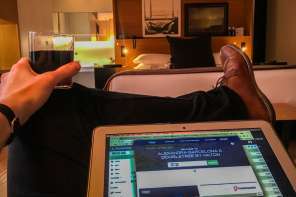 Personally, if I were looking for somewhere nice to stay in the heart of Barcelona and didn’t want to splash out on a 4 or 5 star hotel, it would have to be here at Hotel Nouvel. 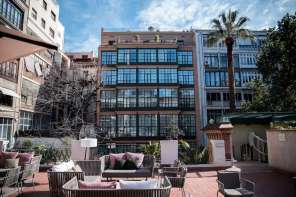 Ideally situated on the foodie street of Carrer Pintor Fortuny, where you’ll find many of Barcelona’s city’s hippest cafes, brunch spots, restaurants and tapas bars, and just a few steps away from Las Ramblas, Hotel Silken Ramblas is the perfect base for romantic getaways or even family escapes. 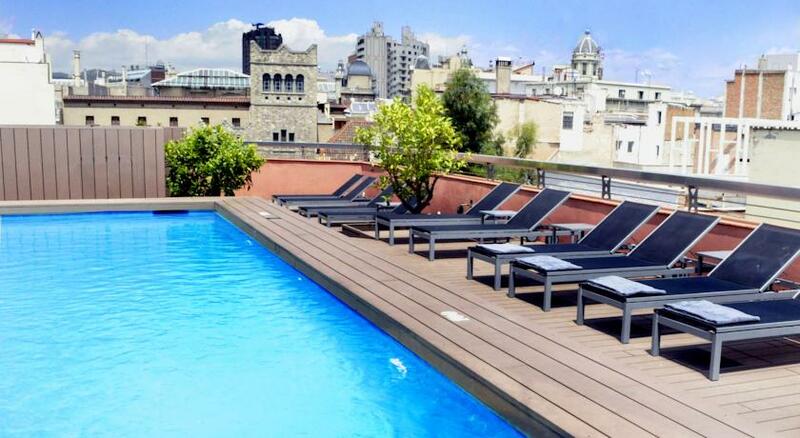 The irresistible rooftop pool is a real treat and many of the rooms have their own private sun terraces. 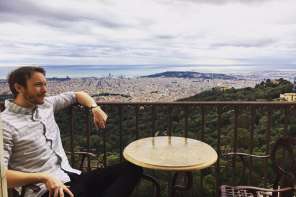 What’s more, because of its central local you can pretty much explore the entire city on foot from here, including the beaches and many of Gaudi’s iconic buildings, though there are plenty of bike rental shops nearby too. 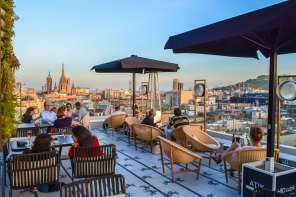 Set deep in the heart of the Gothic Quarter, this crisp and inviting hotel offers the chance to truly live and breathe Barcelona’s romantic Old Town. 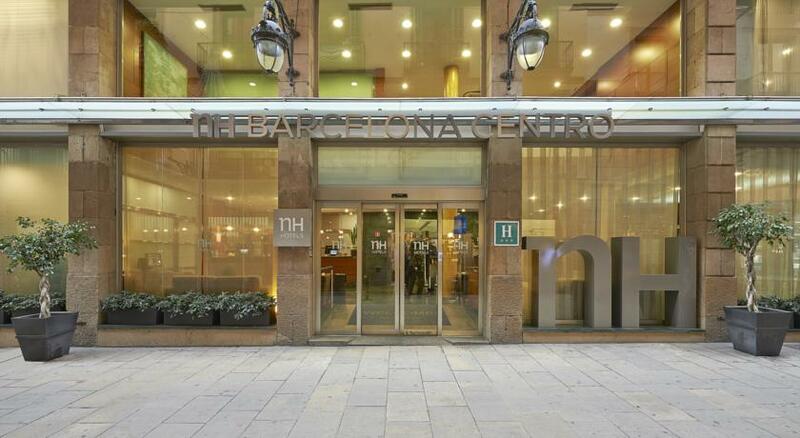 Surrounded by many of the best shopping streets, not to mention the action of Las Ramblas just a 2-minute stroll away, NH Barcelona Centro is perfect for couples who want to explore the city. There’s also a childcare service, making it an obvious choice for families. 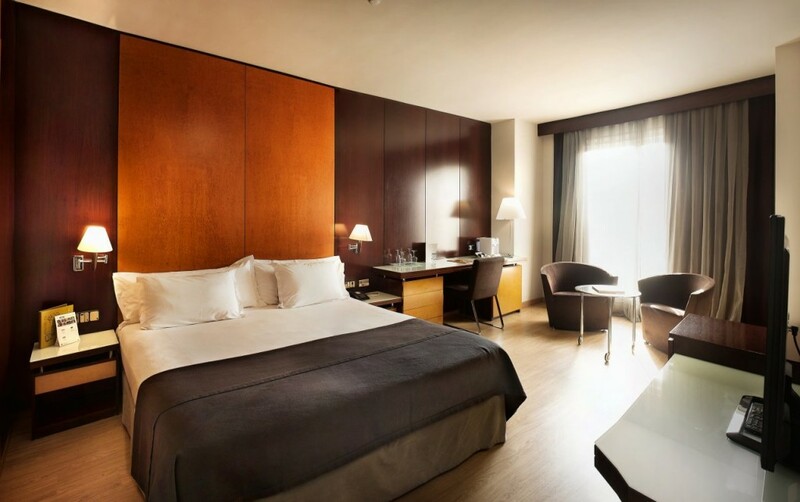 One of the most elegant hotels in the centre of Barcelona, this stunning Modernist building is located just 100 metres away from Barcelona’s iconic cathedral and is just a quick stroll from Las Ramblas. If you’re looking for a dose of the good life and want to be in the thick of it all, this is a prime spot. Rooms are chic and stylish with contemporary décor, whilst the onsite Brasserie du Gothique and rooftop pool will tempt you to stay and enjoy the culinary delights of your luxury home away from home. 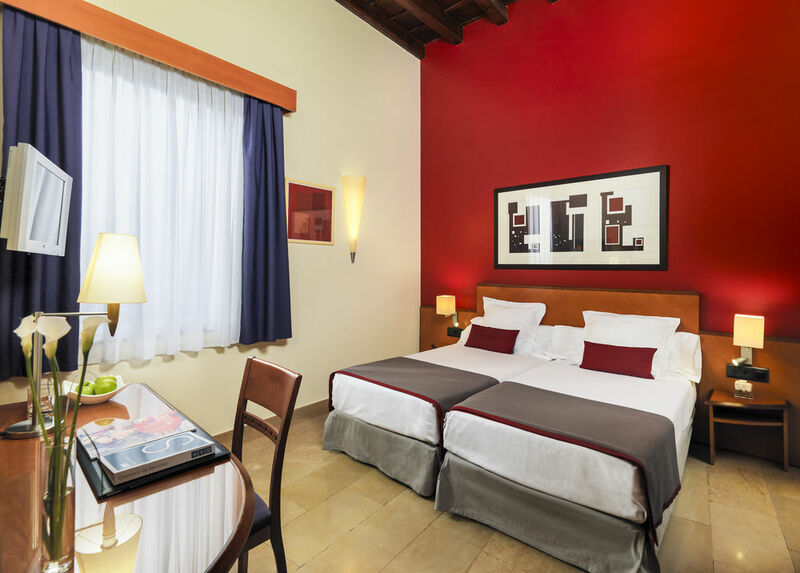 The H10 Racó del Pi hotel is relatively small (only 37 rooms), making it a warm and welcoming place to stay in the heart of the Gothic Quarter. Perfectly blending the old with the new, the building itself is an imposing 18th century structure that oozes charm and historic sophistication, whilst its contemporary styling and modern facilities make for a truly comfortable and relaxing stay. Tucked away on one of the little pedestrianised streets that make up the warren that it the Gotico, the location couldn’t be more central. There’s everything to love about this little hidden gem. 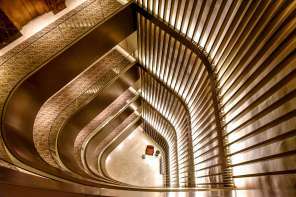 Clean cut contemporary styling that contrasts beautifully against the Roman and Medieval architecture of the Gothic Quarter, this stunning hotel is within easy access to the best of the city’s tapas restaurants, shops and cultural sights. 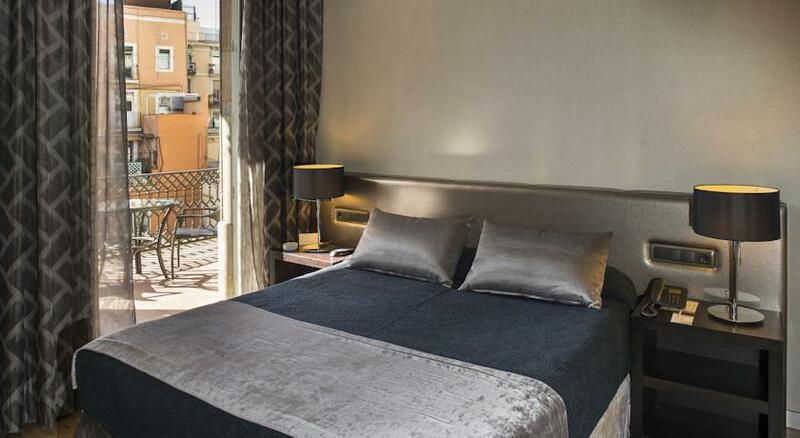 With Plaza Catalunya Square just 450-metres away and Las Ramblas just a 5-minute stroll away, not to mention the hotel’s free walking tours of Barcelona’s historic city centre, this is the perfect place for a luxury stay in the heart of the city. This superbly fitted 19th century structure is one of Barcelona’s designated artistic heritage sites and boasts an interior courtyard with a pool and garden terrace. 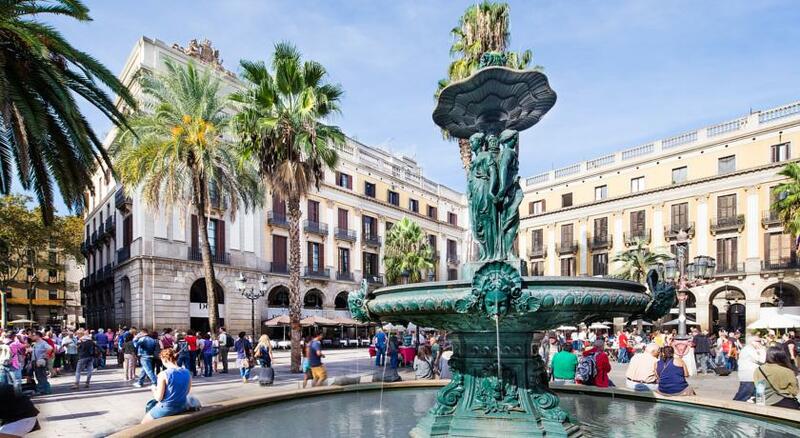 And with La Rambla just 200 metres away, you really don’t have to go far to see the best of the city. With elegant styling, luxury facilities and an enviable central location, this is five-star living at three-star prices. 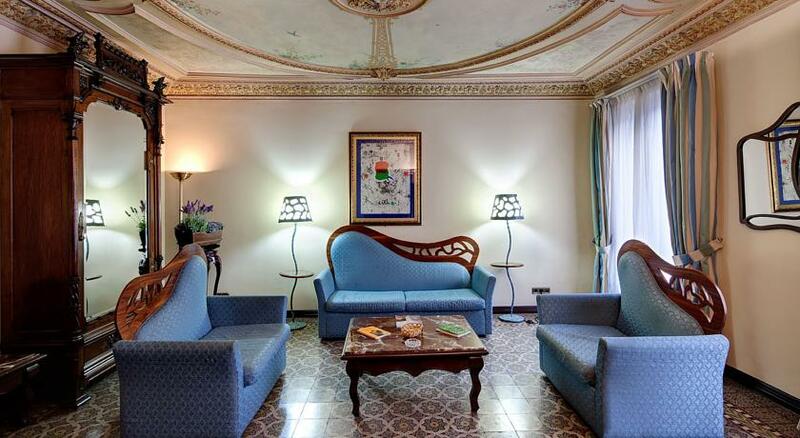 Housed in a historic building that’s famous for being the house where Catalan artist Joan Miró was born, this traditional and homely hotel is the perfect basecamp for exploring the art galleries and museums – the Museu Picasso is just a 1o-minute walk away – in the city centre of Barcelona. The hotel’s Miró restaurant and traditional bar, complete with arched stone ceilings, offer a truly authentic taste of Catalan cuisine without even having to leave the premises! With only 18 rooms, the double deluxe boutique is both exclusive and intimate. 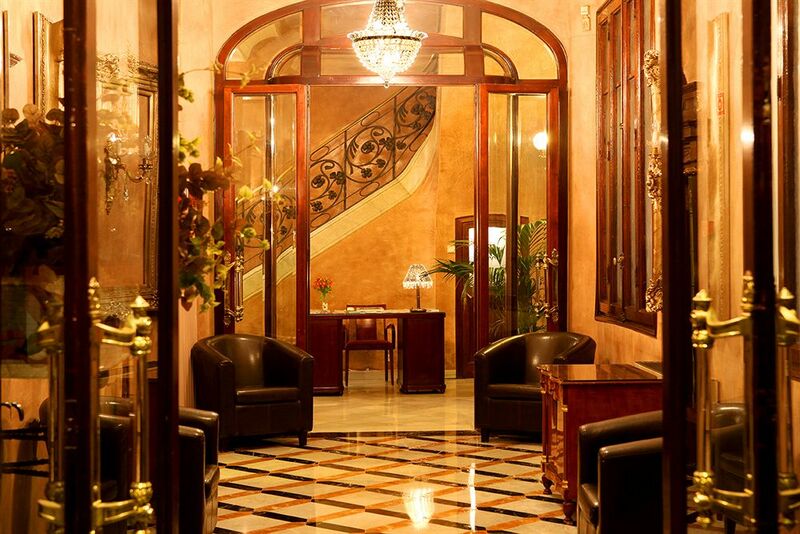 Located in the timeless and regal Plaça Reial, a palm-filled square just off La Rambla, and equipped with a luxury spa and rooftop pool, this is as opulent as Barcelona’s city centre gets. 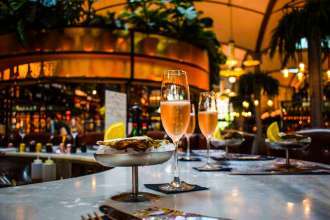 A stylish terrace bar and vaulted cellar restaurant serve contemporary Mediterranean dining options, whilst its unrivalled proximity to the bustling Boqueria food market makes Do Placa Reial the luxe choice for discerning gourmets who want to be in the thick of the culinary action. The rooms here are crisp and clean, and fitted with all the comforts you could wish for. 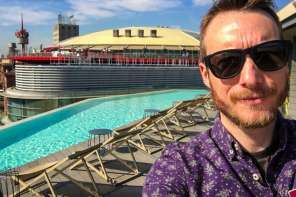 But it’s the location that really makes it outstanding value for money. 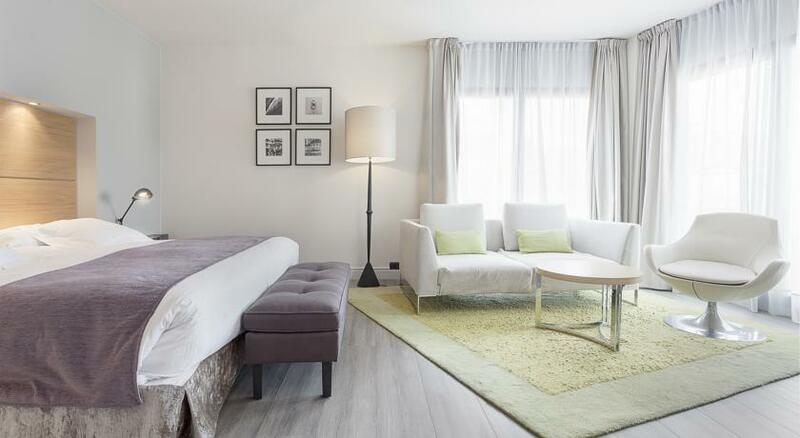 Just 20 metres off Las Ramblas and with free city tours, free Wifi and free breakfast, this is a great budget option for anyone looking for comfort and convenience without breaking the bank. 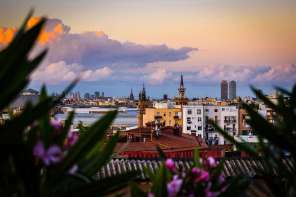 Want to see more hostels, hotels and apartment rentals in Barcelona? Or search here to benefit from Booking.com’s “Best Price Guarantee” and “Free Cancelations”.